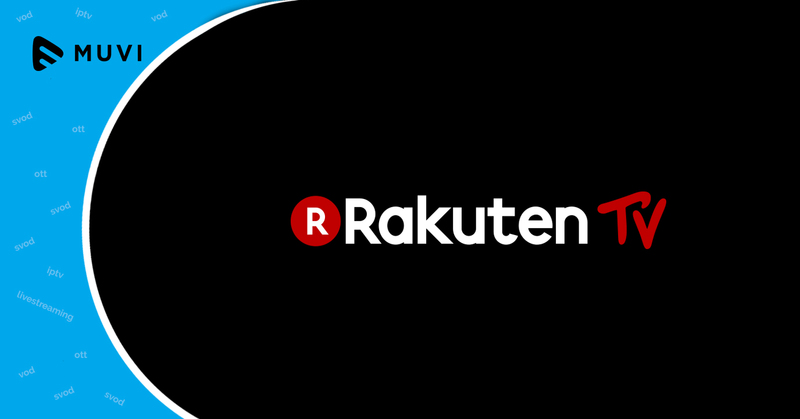 Rakuten TV, the European VOD service has partnered with Samsung to offer 4K HDR content on smart TVs. Rakuten TV will release 100 Ultra HD HDR titles before the end of the year and will be available only through Samsung’s TV Plus service for TIZEN Smart TVs. Besides being 4K HDR content, these titles will also be available with Dolby Digital Plus sound.